The Google Pixel lineup has been pretty well received and we’ve already seen rumors and leaks for the Pixel 3 Lite and the Pixel 3XL Lite which would be launching sometime soon; however, no information is available yet. Google’s flagship devices for the year are expected to be launched later in the year around October; however, we’re already beginning to see some new information about the device’s leak out. Google is adding property values in the framework and Telephony service to tell if the device has hardware support for multiSIM functionality which is mentioned in a new commit in the Android Open Source Project Gerrit. 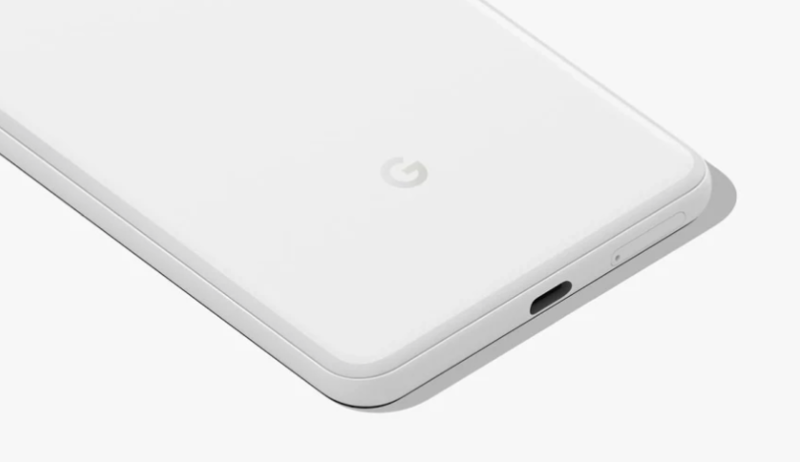 A comment in one of the commits also suggests that Google would be adding dual SIM functionality in the Google Pixel 4 and Pixel 4 XL. Currently, none of the Pixel devices have ‘true’ dual SIM support which is a feature in high demand in several regions. As of now, the Pixel 2 and the Pixel 3 devices have a regular SIM slot as well as eSIM functionality; however, you simply cannot use both SIMs together. Why buy the Pixel 3?